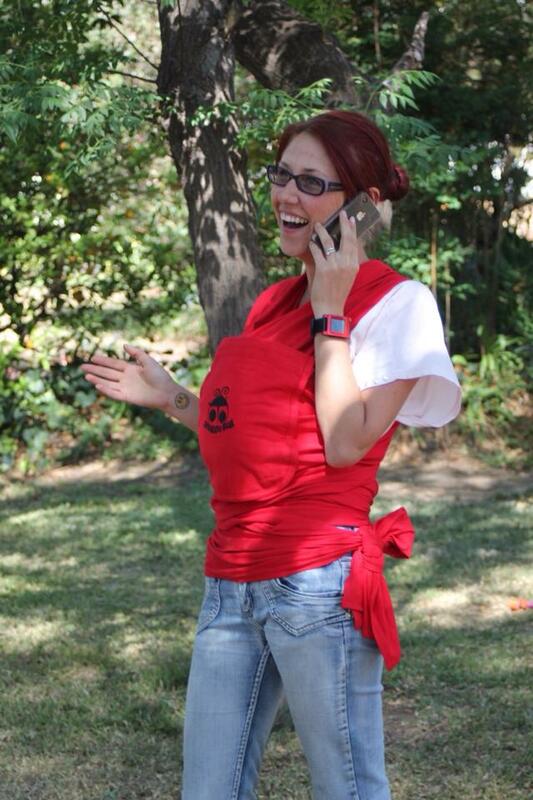 Check out this article about why we should wear our babies. Read the rest of the article here on naturalchild.org. 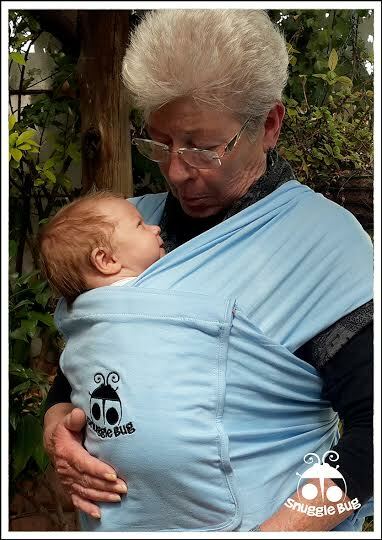 Grans are the best babysitters! 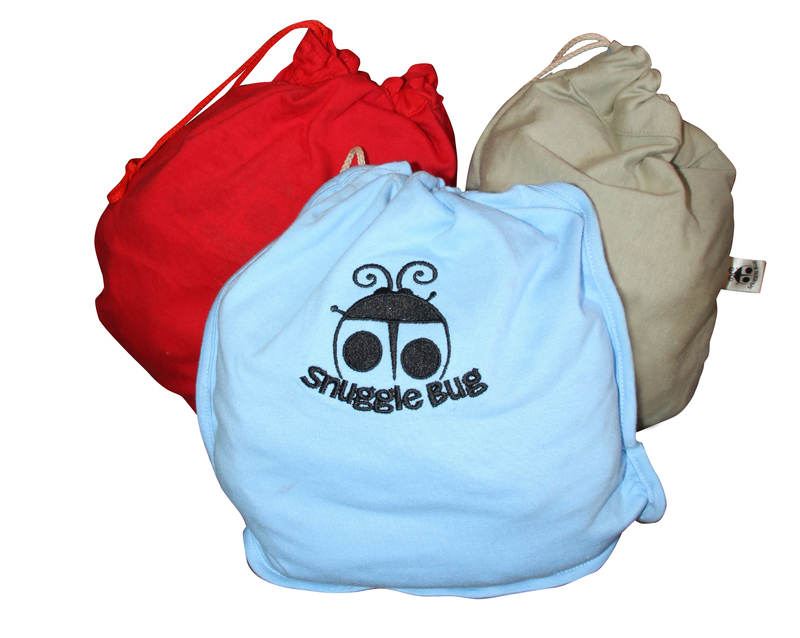 All the fabric just folds into the front pocket to create a drawstring bag to store your snuggle bug. Simply turn the pocket inside out and tuck all the fabric inside. ..and look at the beautiful new packaging! 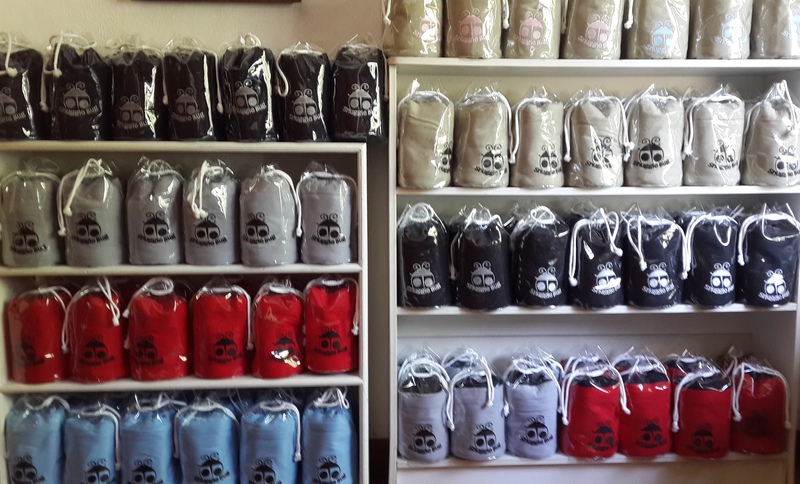 Please visit our lovely new website at http://www.snugglebug.co.za. 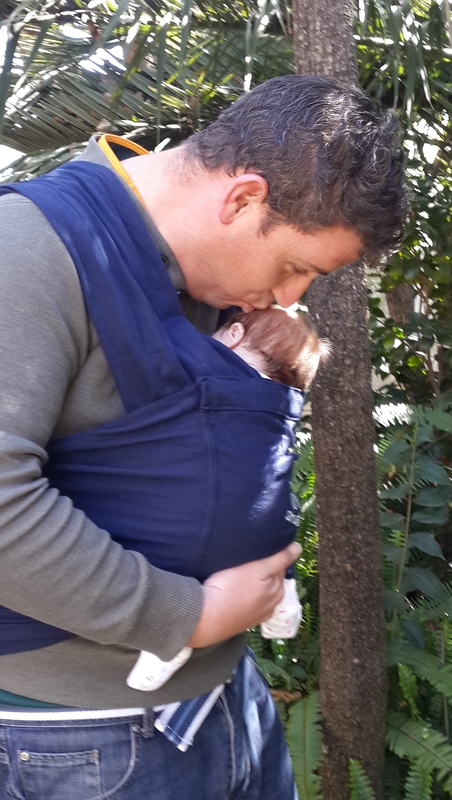 This is a great article about Dads. 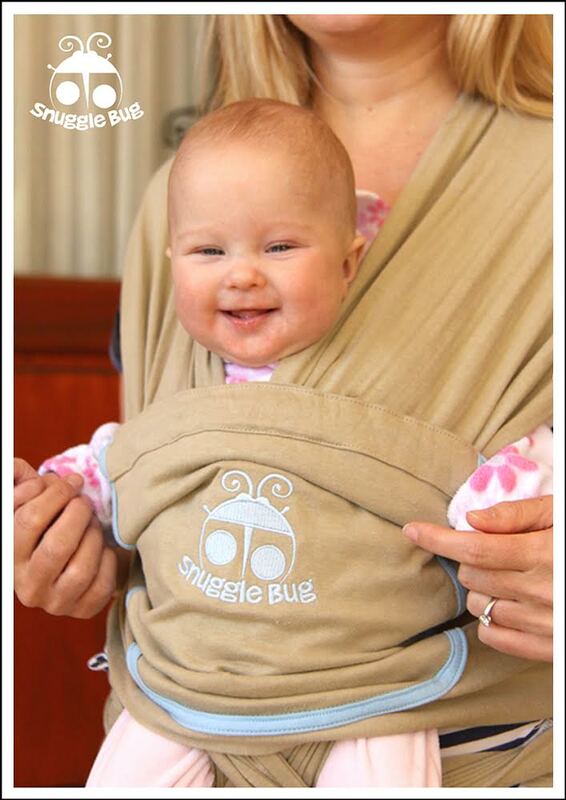 Our Dads love Snuggle Bug!